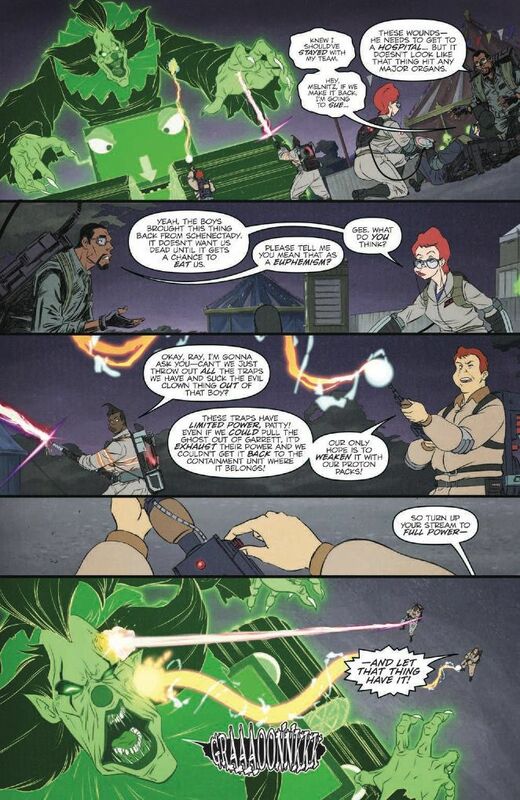 Preview the first five pages of the latest issue that brings ALL Ghostbusters teams together in one story arc! 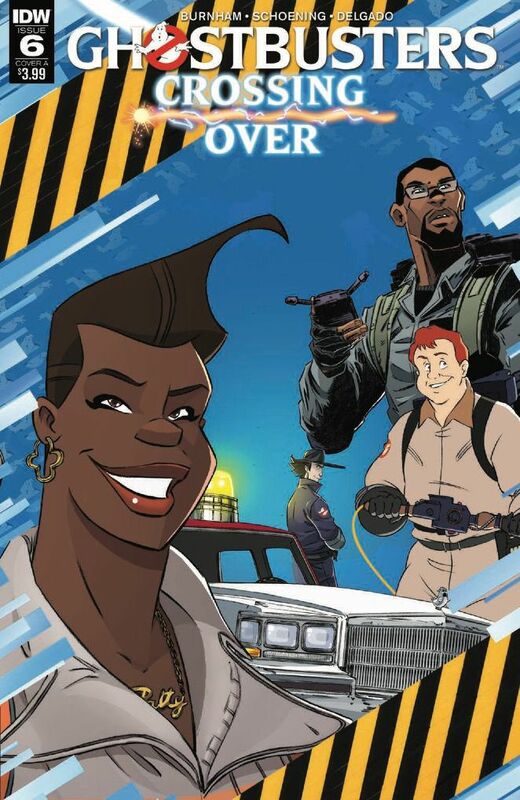 The Ghostbusters are scattered, teamed up with unlikely counterparts from other dimensions including The Real Ghostbusters, Extreme Ghostbusters and Answer the Call teams. 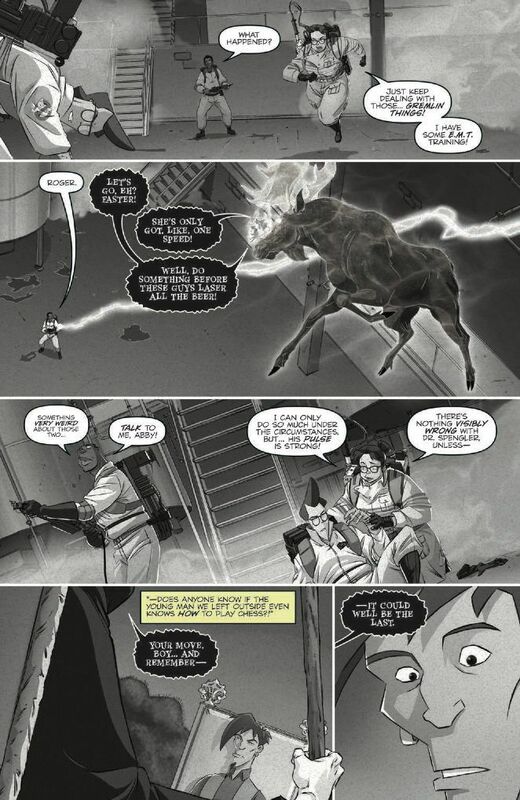 As the Ghostbusters collectively face TIAMAT, the goddess of chaos, can they recapture the missing PKE that leaked from the Containment Unit and restore balance before it's too late? 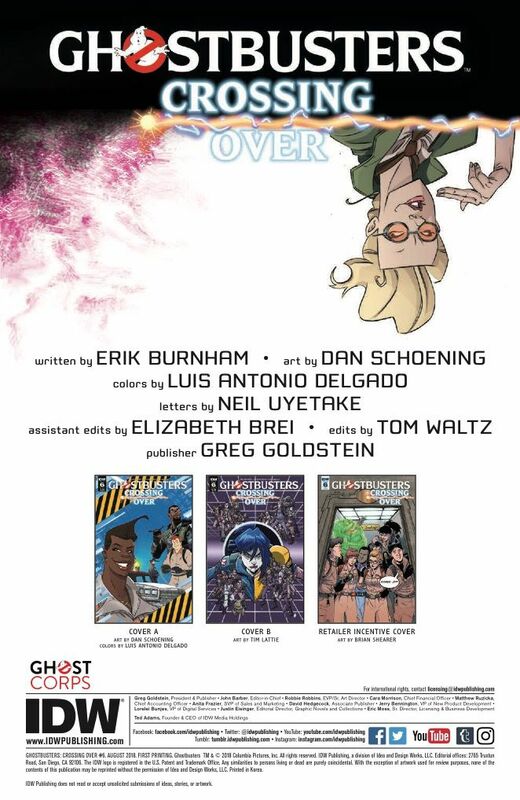 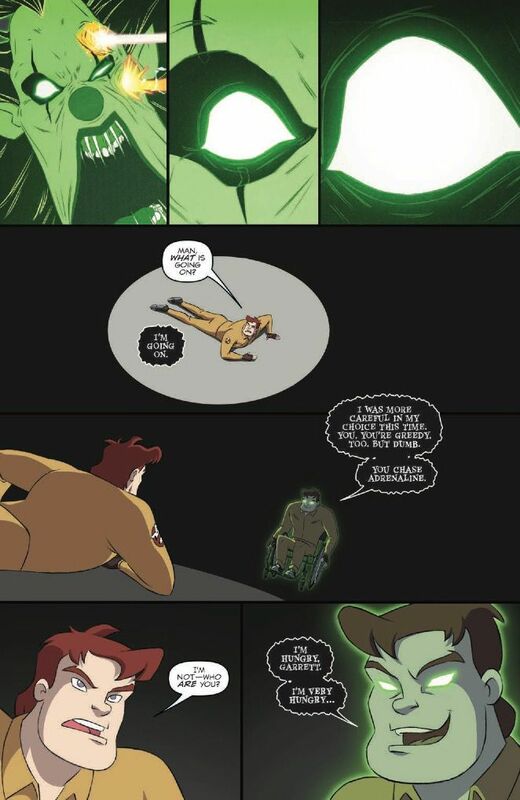 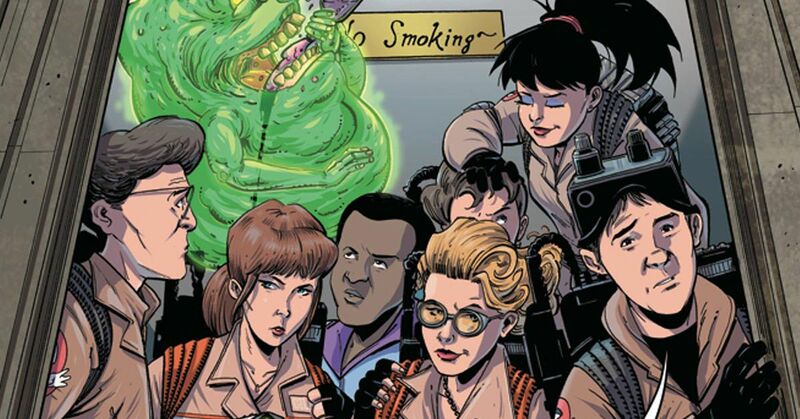 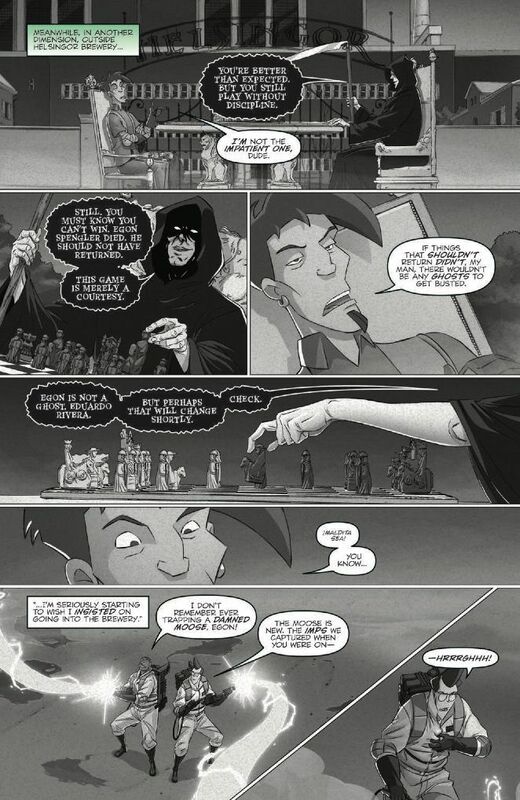 Preview the first 5 pages of Ghostbusters: Crossing Over issue #3 below. 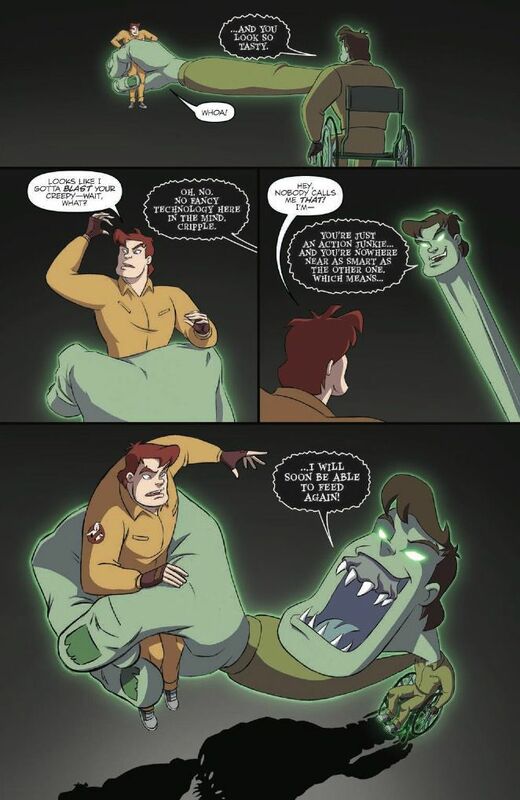 This comic series brings together all of the Ghostbusters characters from the cartoons, films, comics and video games and is now available at your local comic shop and online via ComiXology and iTunes!